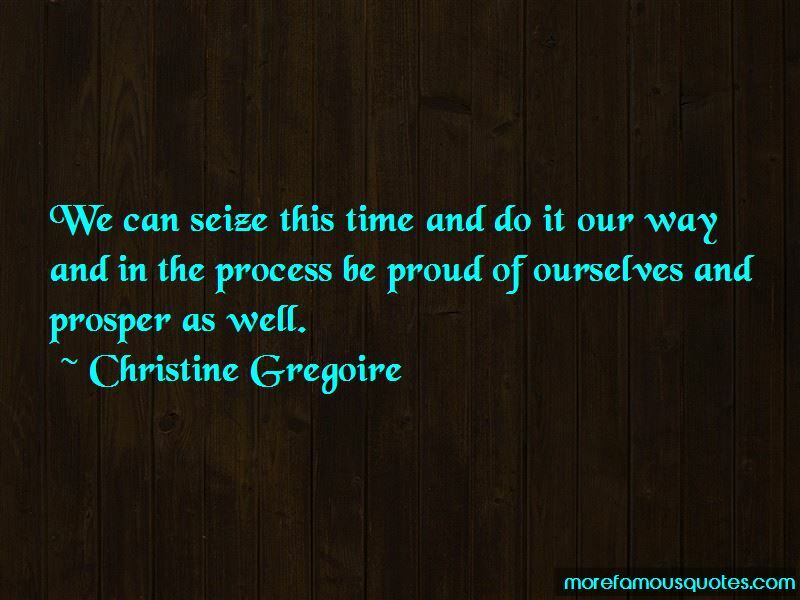 Enjoy the top 33 famous quotes, sayings and quotations by Christine Gregoire. Vernon Reis opened the world to me through books. 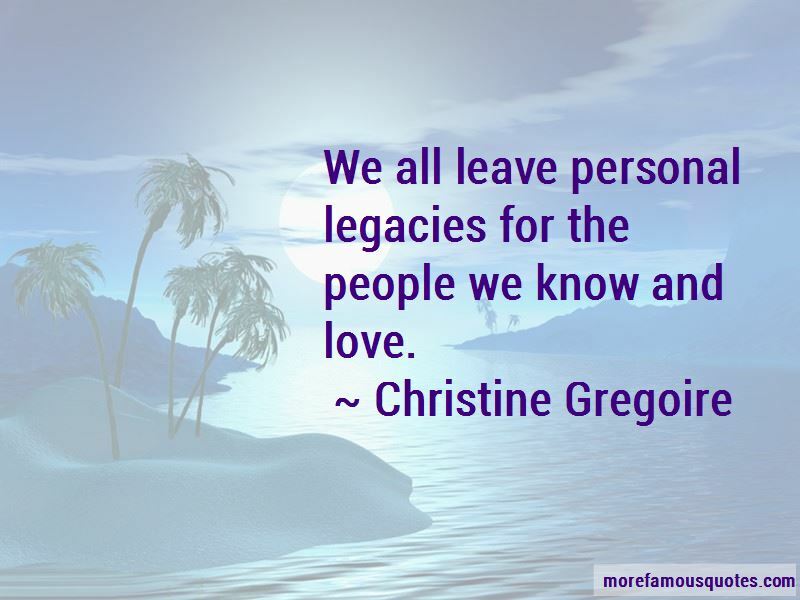 He taught me that while I was physically firmly planted in blue-collar Auburn, Washington in the 50s and early 60s, intellectually I could go anywhere, explore anything, and sample exciting new ideas simply by opening a book. 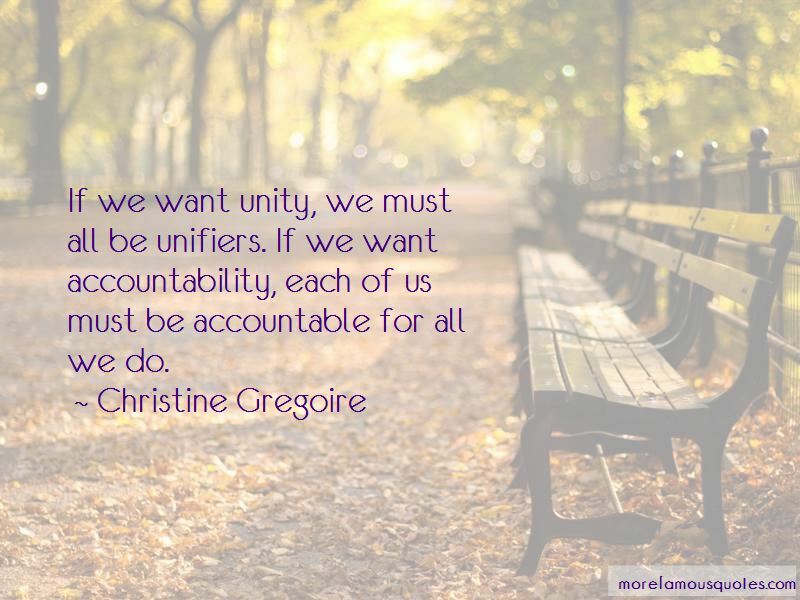 Want to see more pictures of Christine Gregoire quotes? 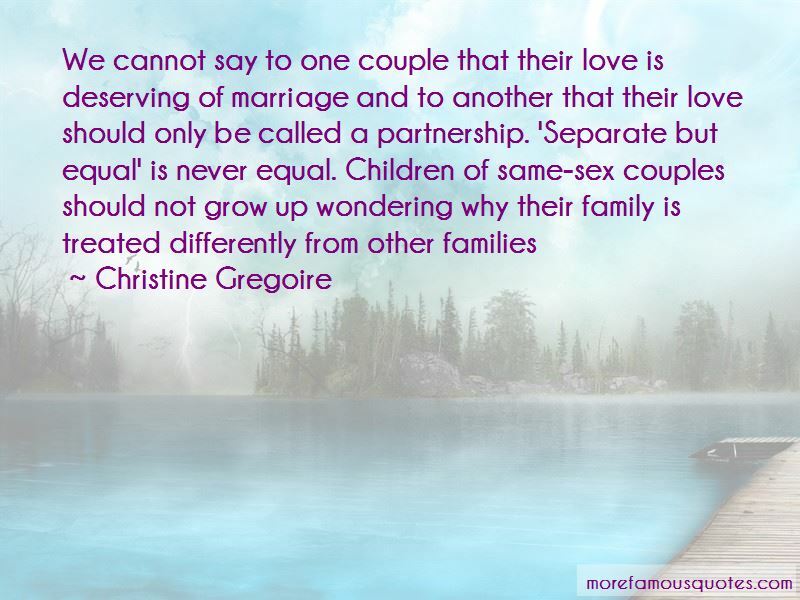 Click on image of Christine Gregoire quotes to view full size.